New build completions accounted for 195,290 of supply in 2017 to 2018, a year-on-year increase of 6.4 per cent. 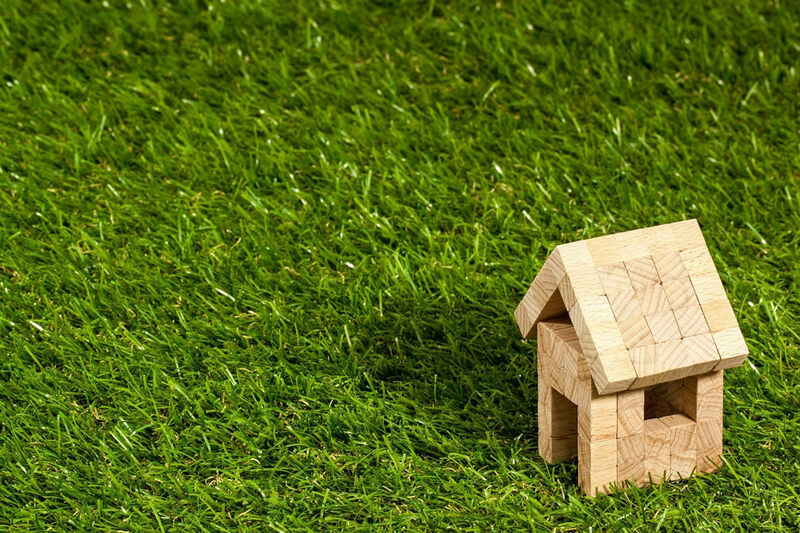 Despite uncertainty over Brexit, the new build market continues to grow, and is now accounting for an estimated 15 per cent of overall housing transactions, up from a long-term average of around eight per cent. Confirmation of the future of the Help to Buy scheme beyond 2021, announced at last month’s budget provided further confidence for the industry, according to the HBF. Since the scheme’s introduction it has helped over a quarter of a million first time buyers on to the property ladder. The certainty of demand the scheme provides is enabling the industry to invest in the land and people needed to build more homes. Stewart Baseley, executive chairman at HBF, says: “As well as providing desperately needed new homes, the increases are providing an economic boost across the country. “House building sites have created hundreds of thousands of new jobs and provided billions of pounds towards improving local infrastructure and communities. Get your home ready for the cold seasonWhat happens once planning permission has been granted?